Presented By: Competitor Group, Inc. 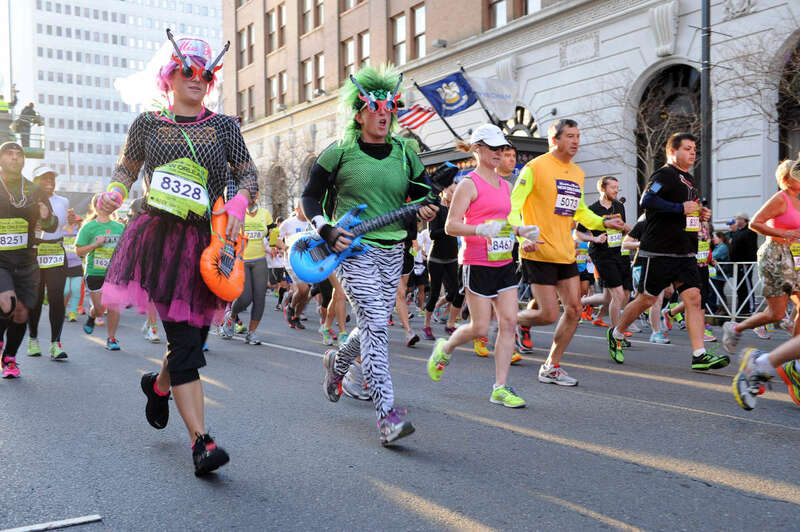 The Rock ‘n’ Roll Marathon fills the streets with music to accompany the pounding of feet, usually in February. Popular local bands are stationed along the way to give the runners a boost as the music beacons them along the 26 miles. Participants wind their way around downtown and finish at City Park in this popular race that is part of a series of Rock ‘n’ Roll Marathons nationwide. 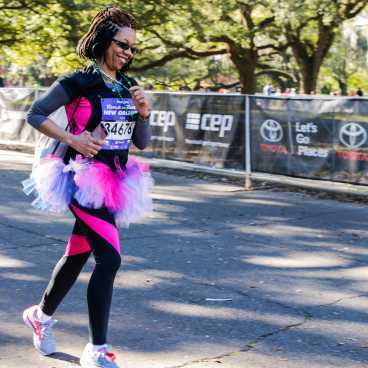 Because the Crescent City is known for its flat, less-challenging terrain and its genial hospitality, it draws runner from all over the country. 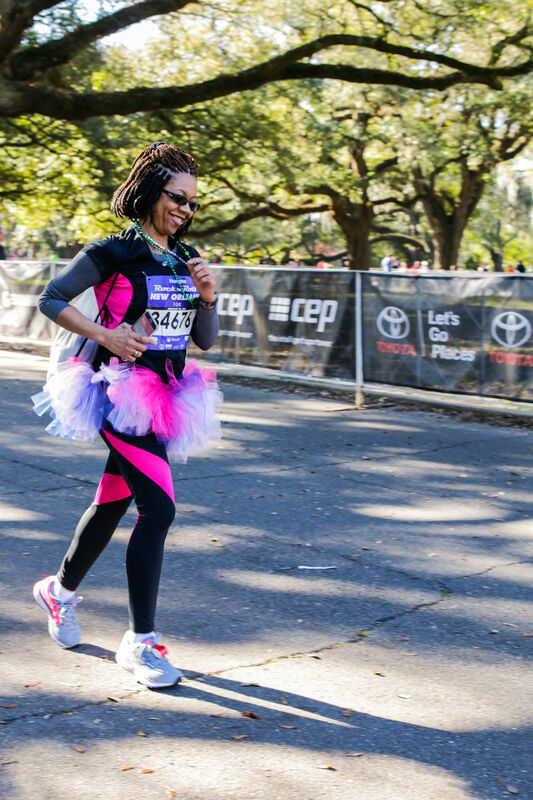 The course offers runners a virtual guided tour of the most historic and scenic high points of New Orleans. Starting in the Central Business District, the course takes in the French Quarter and lively Bourbon Street, scenic and majestic St. Charles Avenue, the stately Garden District and two of the finest urban green spaces in the nation – Audubon Park and City Park. The race is sponsored by the New Orleans Track Club and is open to walkers as well as runners. The marathon also offers a half-marathon and a 5K race. Coinciding with the marathon is an educational and informative Fitness Expo at the New Orleans Convention Center. 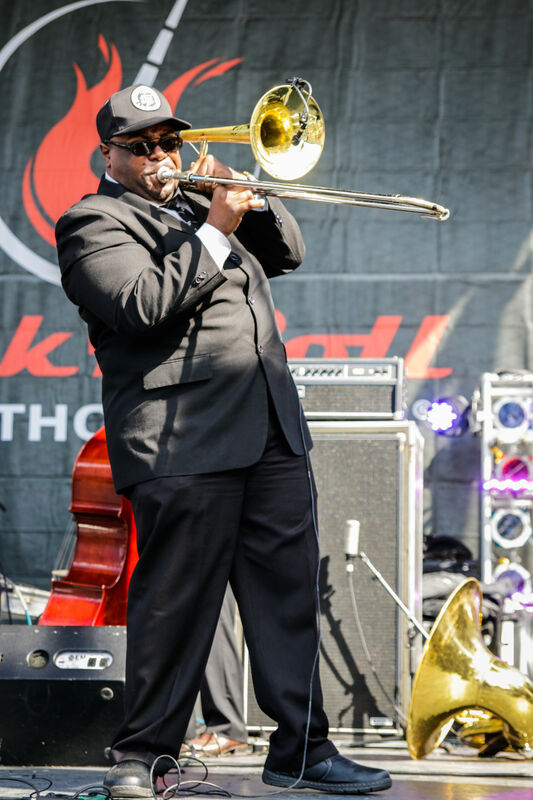 And, of course, a gala New Orleans-style blowout awaits all at the finish line, with more live music, food and beverages. All finishers receive custom medallions commemorating their achievement. 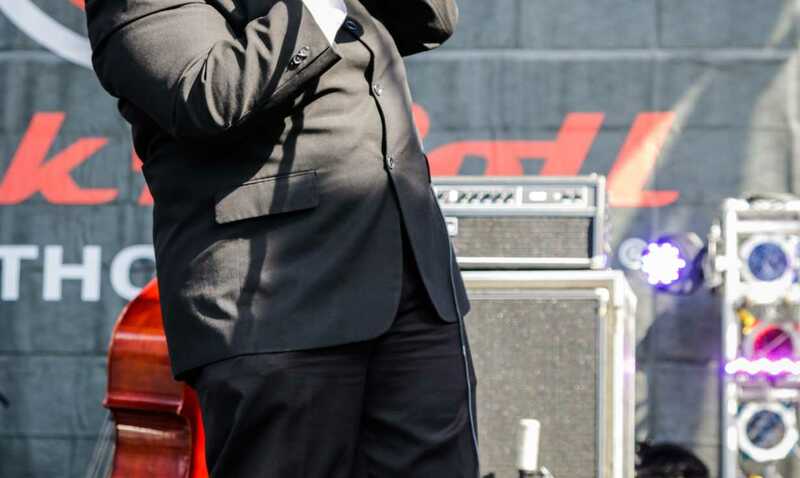 Go to www.runrocknroll.com/new-orleans/ for more information or to enter.